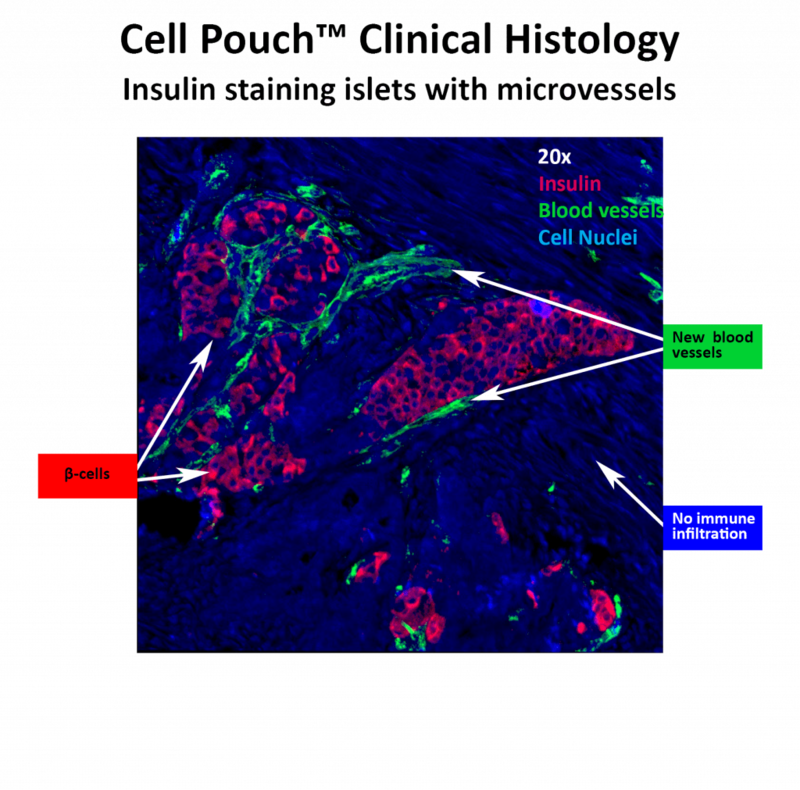 Sernova Cell Pouch Hopes to Improve Islet Transplant Success is the hot news that should increase the long-term survival and function of insulin-producing cells. The article by Martin Hensel appeared on InsulinNation.com, 24 January 2019. The Cell Pouch is a novel implantable and scalable medical device. It will create a long-term organ-like environment for islets and other cell therapies. The design of the therapeutic device aims to increase the survival and function of embedded therapeutic cells to better regenerate natural body functions, i.e., normal control of glucose levels in diabetes. 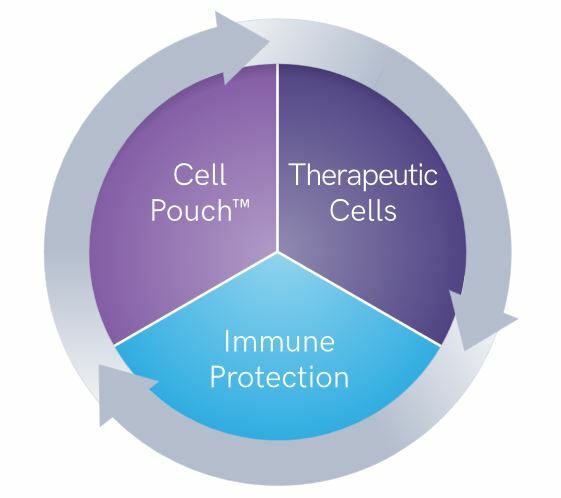 Sernova’s Cell Pouch is specifically designed to incorporate with vascularized tissue and avoid fibrosis. Sernova, a regenerative medicine company located in London, Ontario, completed small and large animal safety and efficacy studies and conducted its first human trial in Canada. These studies showed that the Cell Pouch is safe, not rejected by the immune system and that islets transplanted within the device survive, become vascularized and produce the hormones required to control blood sugar levels. Two New Continuous Glucose Monitors in the Works was published by DiabetesMine.com, 16 January 2019. Makers of traditional fingerstick glucose meters are bracing themselves for the era of CGM (continuous glucose monitors) as that real-time technology becomes a standard of care. The only way to approach this, really, is to beat ’em or join ’em. The first is coming from Ascensia Diabetes Care (formerly Bayer), now working with a mostly unknown Chinese company to launch a first-generation CGM within the year and eventually co-develop a next-gen product. These makers of the popular Contour line of glucose meters and strips, announced in early January that they’re teaming up with Zhejiang POCTech that is developing a system called the CT-100. (OK, we can only hope it gets better branding at some point!) This new tech is described as an “innovative four-electrode system” with “superb invivo stability.” It will feature an “adjustable sensor implant angle” and be controlled via a phone app using Bluetooth connectivity and cloud data storage. The other is coming from New Hampshire-based AgaMatrix, which worked with Sanofi back in the day to develop the first-ever iPhone plug-in glucose meter (iBGStar) and a few years ago announced its plans to enter the CGM market. Germs in Your Gut Are Talking to Your Brain. Scientists Want to Know What They’re Saying. Very interesting article by Carl Zimmer in the Matter Section of The New York TImes, 28 January 2019. 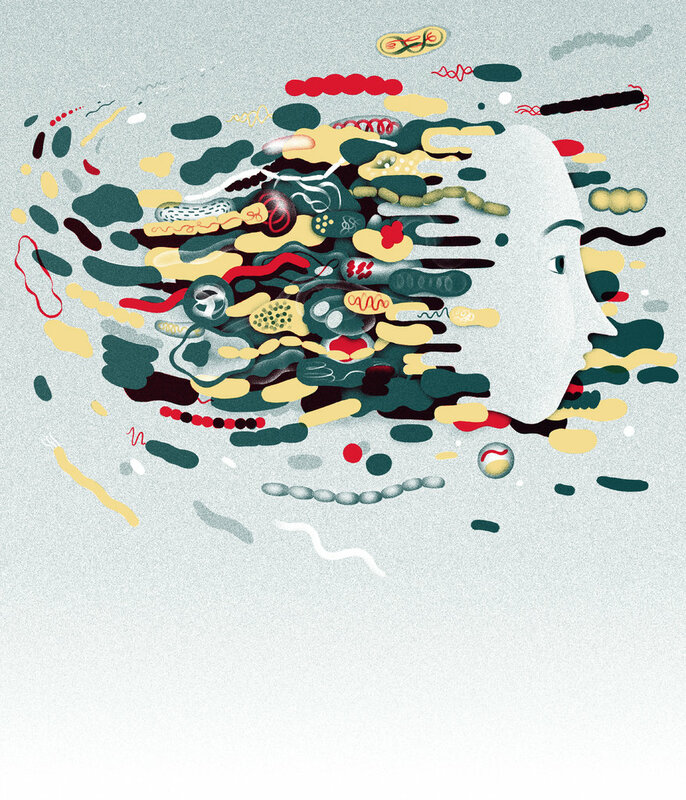 A lot has changed since then (2014): Research continues to turn up remarkable links between the microbiome and the brain. Scientists are finding evidence that microbiome may play a role not just in Alzheimer’s disease, but Parkinson’s disease, depression, schizophrenia, autism and other conditions. Dr. Hsiao found that two types of gut bacteria in particular thrive in mice on a ketogenic diet. They may provide their hosts with building blocks for neurotransmitters that put a brake on electrical activity in the brain. It’s conceivable that people with epilepsy wouldn’t need to go on a ketogenic diet to get its benefits — one day, they may just take a pill containing the bacteria that do well on the diet. What else will they find in the gut bacteria connection for diabetics? 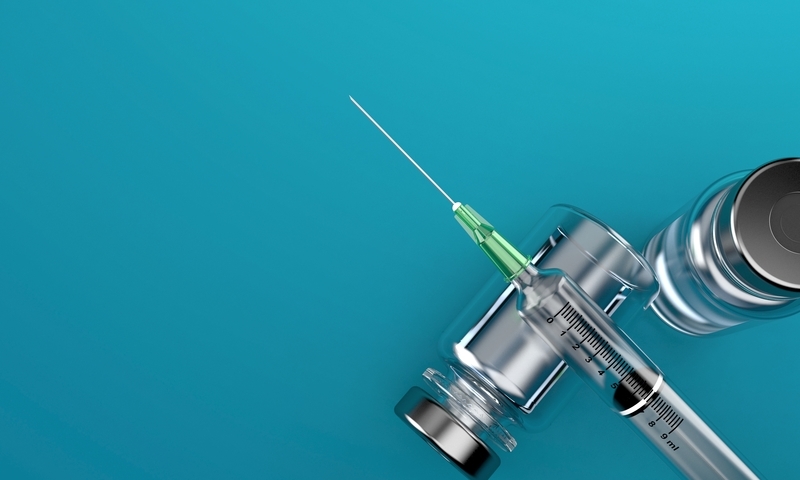 Insulin prices nearly doubled in 5 years, report says, and reported by Tina Reed on FierceHealthcare.com, 23 January 2019. We KNOW this … but it is constantly startling to read it! Looking at health insurance claims from 13,800 to 16,200 people with Type 1 diabetes who use employer-sponsored health insurance, researchers found insulin spending per person in the U.S. was $5,700 in 2016, a 97% increase from $2,900 in 2012. The average annual cost for individuals to manage their diabetes reached $18,500 in 2016, up from about $12,500 in 2012, largely due to increases in insulin prices. 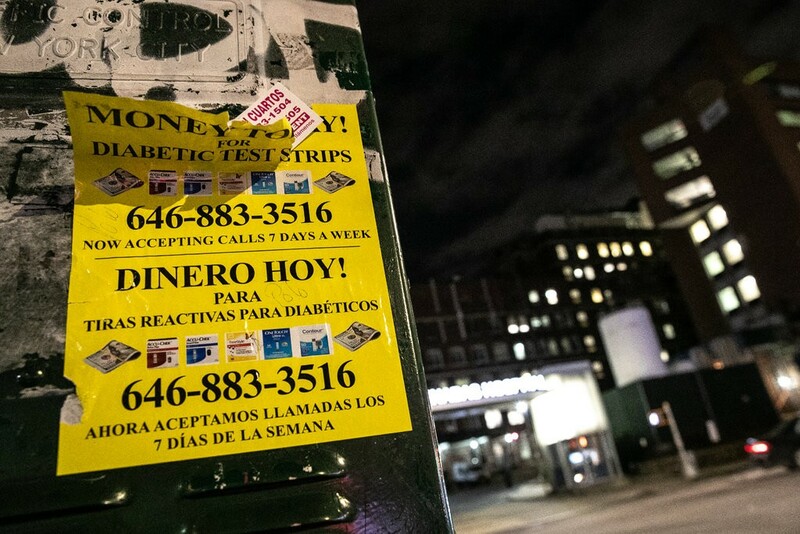 The Strange Marketplace for Diabetes Test Strips was reported by Ted Alcorn in The New York Times, 23 January 2019. It is legal to resell unused test strips for blood glucose, and many patients do, driving an unusual trade online and on the streets. Wow! At this store on W. 116th Street, each strip is also a lucrative commodity, part of an informal economy in unused strips nationwide. Often the sellers are insured and paid little out of pocket for the strips; the buyers may be underinsured or uninsured, and unable to pay retail prices, which can run well over $100 for a box of 100 strips. Scientists Are Teaching the Body to Accept New Organs was published by Gina Kolata of The New York Times, 22 January 2019. The article discusses organ transplants for liver disease … can all transplants be managed by gene therapy in the future? Most of the scientific research so far has focused on liver and kidney transplant patients for several reasons, said Dr. James Markmann, chief of the division of transplant surgery at Massachusetts General Hospital. Those organs can be transplanted from living donors, and so cells from the donor are available to use in an attempt to train the transplant patient’s immune system. 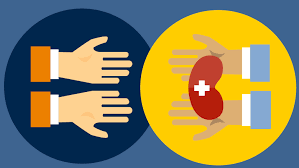 Far more people need kidneys than need any other organ — there are about 19,500 kidney transplants a year, compared with 8,000 transplanted livers. And those transplanted kidneys rarely last a lifetime of battering with immunosuppressive drugs. “If you are 30 or 40 and get a kidney transplant, that is not the only kidney you will need,” said Dr. Joseph R. Leventhal, who directs the kidney and pancreas transplant programs at Northwestern University. 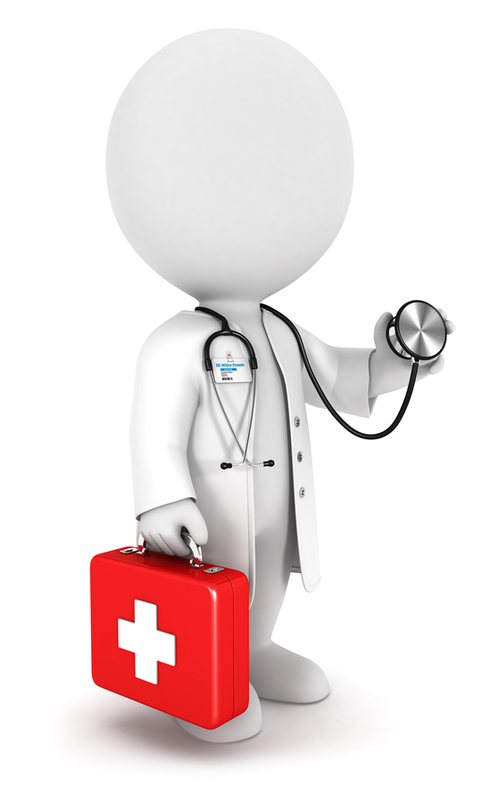 Bacteria Hitch a Ride on Stethoscopes was reported by Jennifer Thew on HealthLeadersMedia.com, 14 January 2019. Sheeeesh, another thing to be aware of!!! “This study underscores the importance of adhering to rigorous infection control procedures, including fully adhering to CDC-recommended decontamination procedures between patients, or using single-patient-use stethoscopes kept in each patient’s room,” Ronald Collman, MD, a professor of medicine, pulmonary, allergy and critical care at the University of Pennsylvania Perelman School of Medicine and senior author of the study, says in a news release.